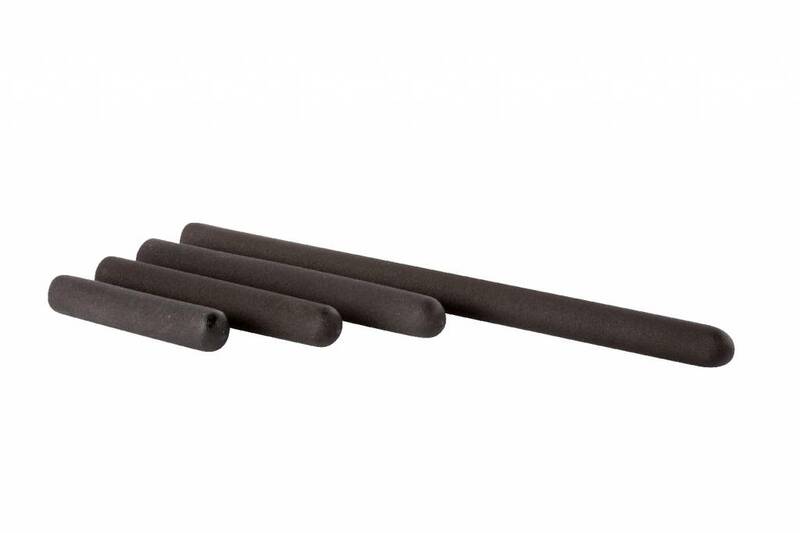 The LMX26 rubber grip is ideal for replacing worn or missing handgrips on fitness equipment or devices. 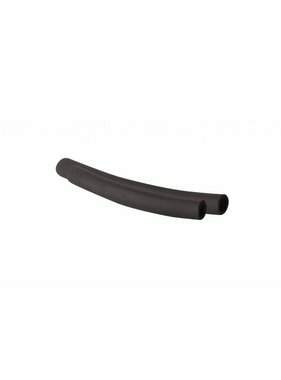 The inner diameter of the grip is 25 mm. 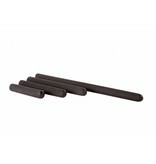 The grips are made of durable rubber and come in four different lengths: 15, 20, 25 and 45 cm.